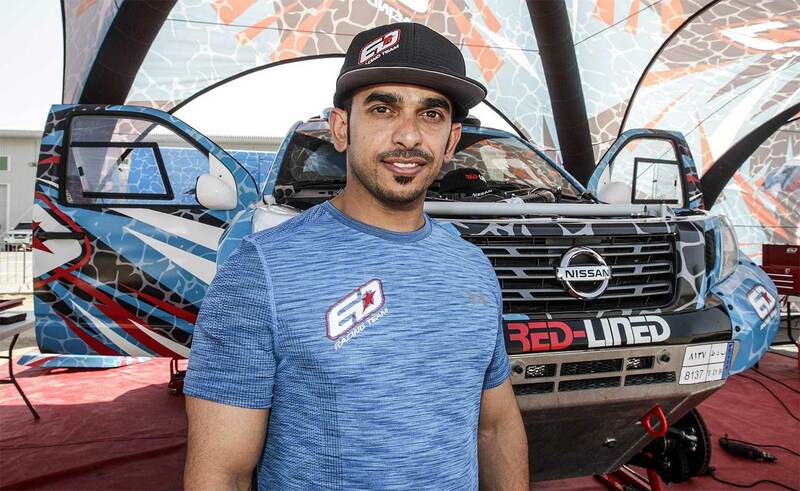 ED Racing’s Essa Al-Dossari is aiming for success at next week’s Abu Dhabi Desert Challenge (ADDC), the third round of the FIA World Cup for Cross-Country Rallies, after an accident cost him his lead at the second round of the series at the Dubai International Baja two weeks ago. 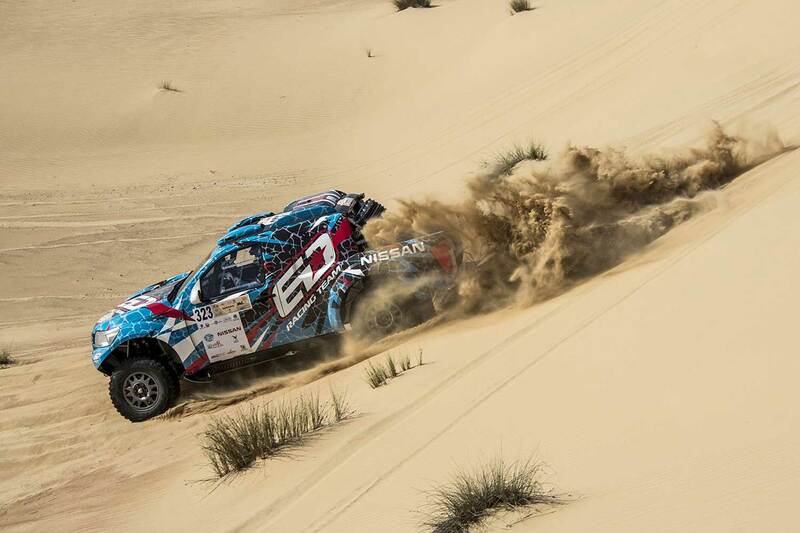 The Saudi Arabian driver crashed his blue South African-built Red-Lined Nissan Navara out of the lead in the Al-Qudra Desert and that has left him even more determined to shine against a formidable line-up of rivals in the first of the longer cross-country rounds of the series. Emirati Ali Hassan Obaid will co-drive for the ED Racing Team driver. "For our participation in the Abu Dhabi Desert Challenge, we have brought over the South African team that has prepared and tuned the car," Al-Dossari said. 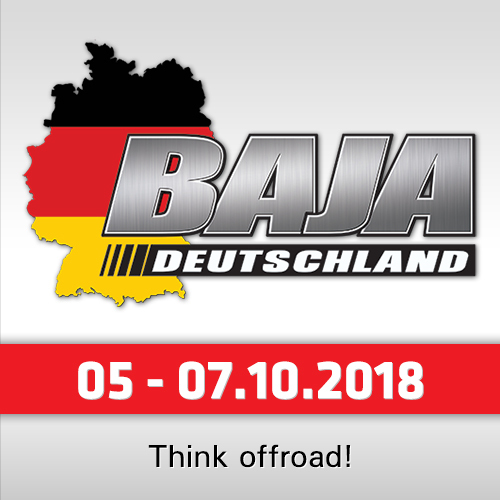 "They have had time to repair it after Dubai and we will be ready, God willing, to overcome the incident at the Dubai International Baja." 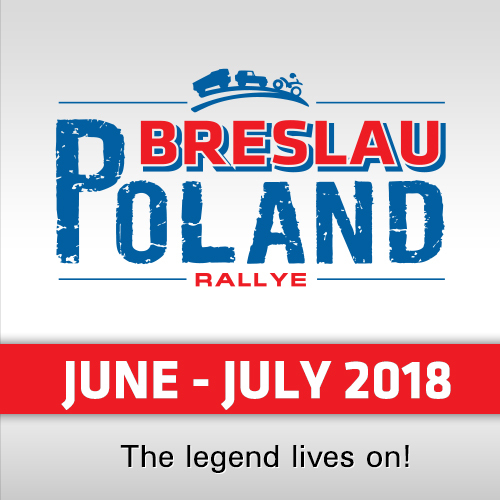 "I know the entry list includes many of the leading drivers in the world and manufacturers’ cars with a lot of experience of the Liwa Desert, but we will do our very best. 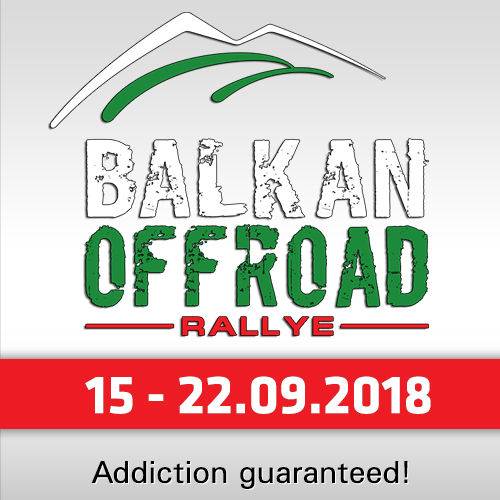 I am still hoping to end the rally on the podium." Technical inspections and administration checks take place at Yas Marina on Thursday and Friday, prior to the opening super special stage on Saturday (March 24). The Rally finishes on Thursday (March 29) after five gruelling desert stages through the towering sand dunes of Abu Dhabi’s Rub Al-Khali.